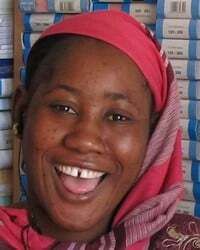 "To breathe life and hope into Women and Children who have been demoralized, traumatized and marginalized as we prepare them for a future filled with love"
"Give a Girl a fish, feed her for a day, teach a girl to fish, feed her for a lifetime!" 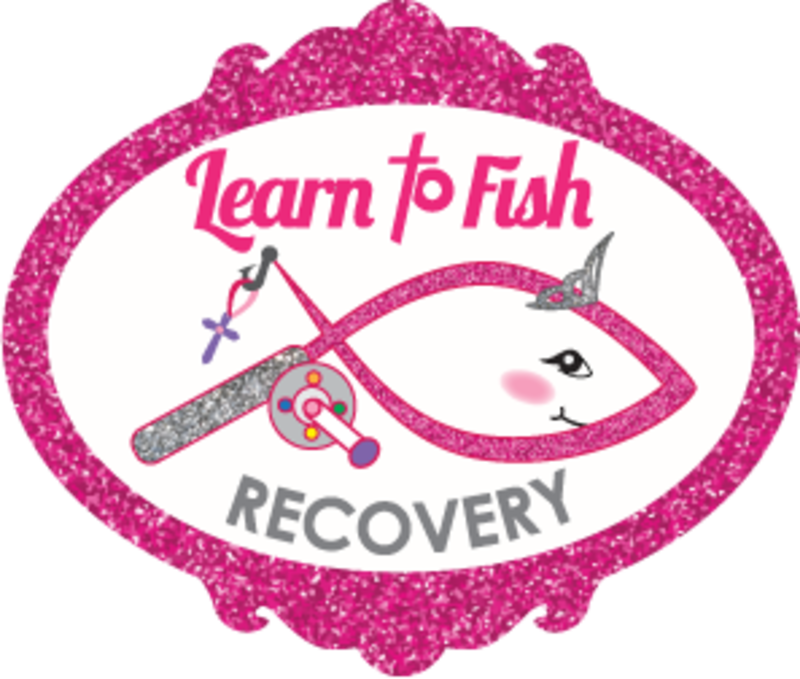 Learn to Fish recovery center is a Residential Faith Based Christian recovery center for Women. 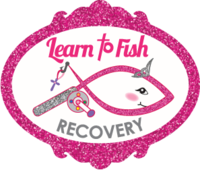 We are the only center in this area where Women can bring their children while receiving everything necessary to make a full recovery from drugs and alcohol. Most of the Women we serve were severely abused as Children and have developed emotional and behavioral disorders. They turn to drugs and alcohol to numb emotional pain and have not been successful in building healthy, productive lives for themselves and their Children. Many have Children in Foster Care. They must successfully complete "case plans" in order to be reunited with their child. Case plans include being gainfully employed, obtaining and maintaining proper housing and attending support groups at various locations. We agree that case plan requirements are 100% necessary. It's the least any child deserves to have. The problem is that without proper treatment these Women will never be able to meet the criteria on case plans. Literally 100's of Women have their parental rights terminated every year. The bond between Mother and Child is deeply embedded in the soul and psyche of every child, good or bad. When a child is taken from a parent, placed in Foster Care, then never see's his/her parent again it causes extreme psychological and emotional damage to the Child.